and almost 16 thousand followers. We’d like to get acquainted with Dario from cruiseExperience today! 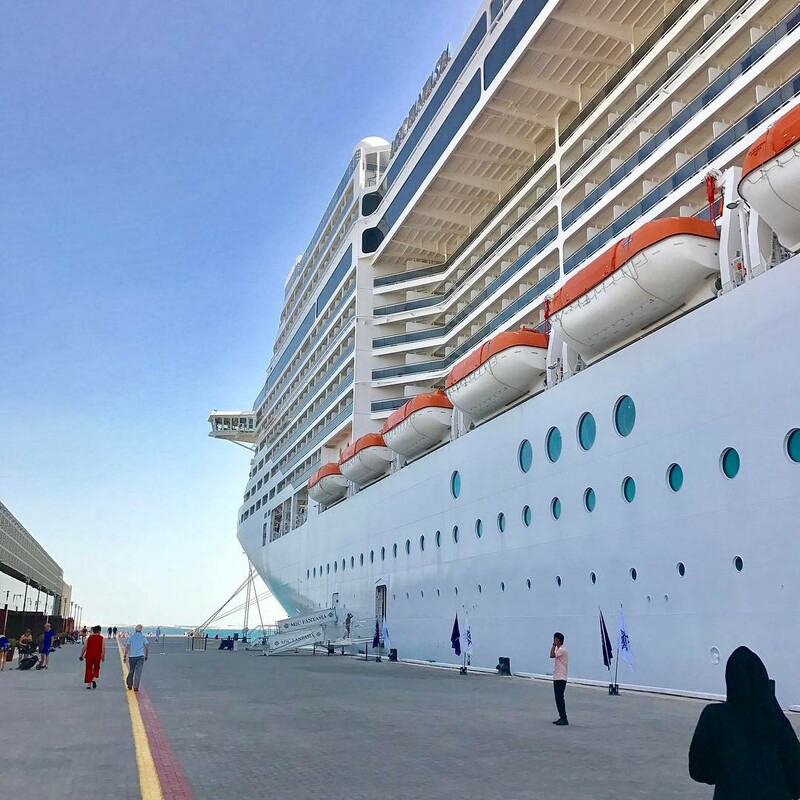 Dario from cruiseExperience is a passionate traveler and popular blogger who likes to share his pictures, videos, and stories with other people. 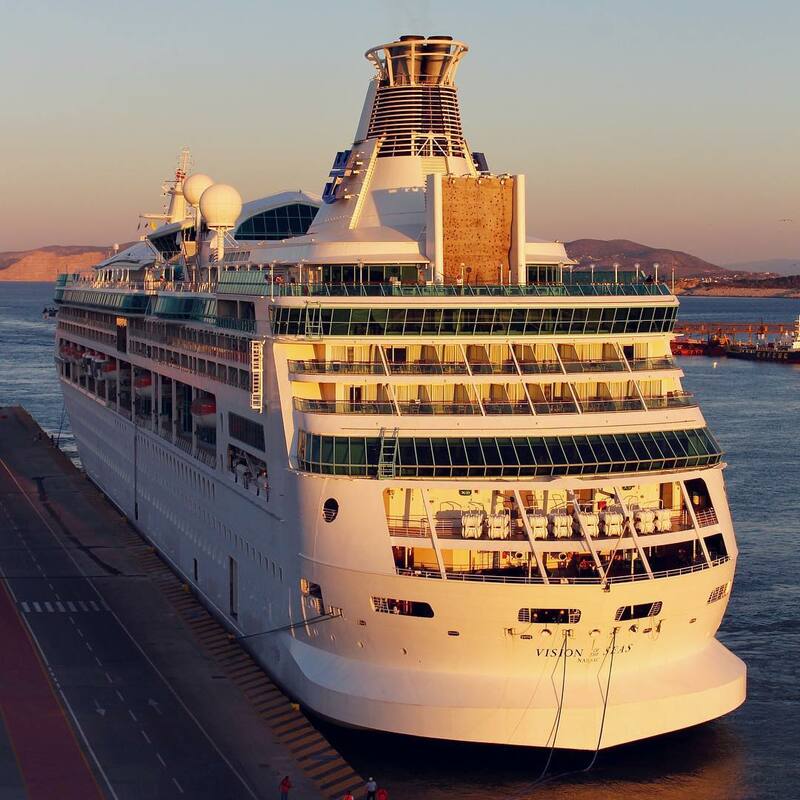 You can enjoy his mind-blowing shots in his Instagram Profile @cruiseExperience and read fascinating blog posts on www.cruise-experience.com. Dario from cruiseExperience has kindly agreed to answer several questions, and this is what he told CruiseBe. 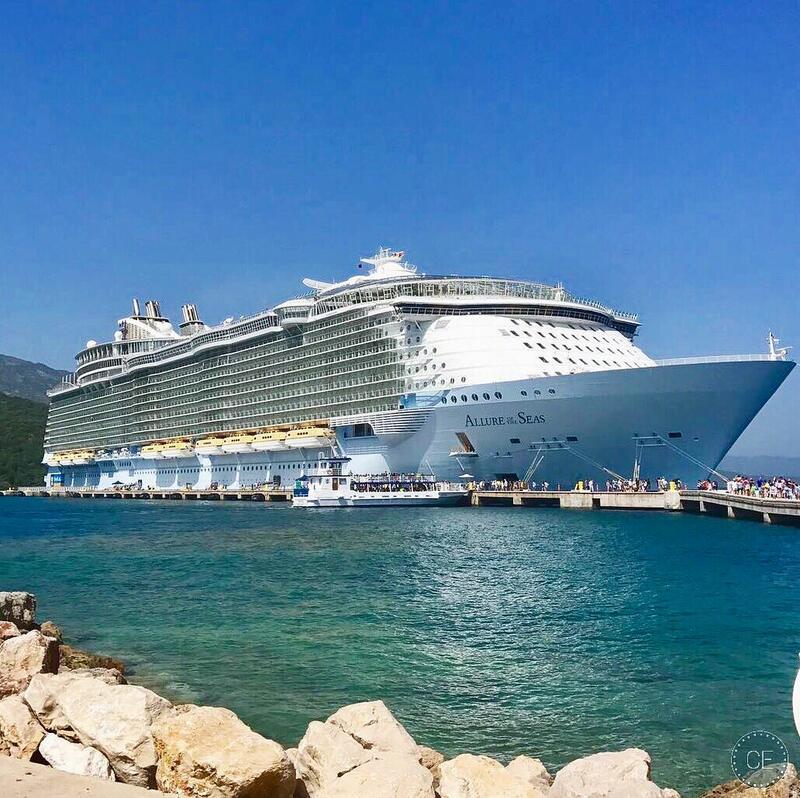 When was your first cruise? 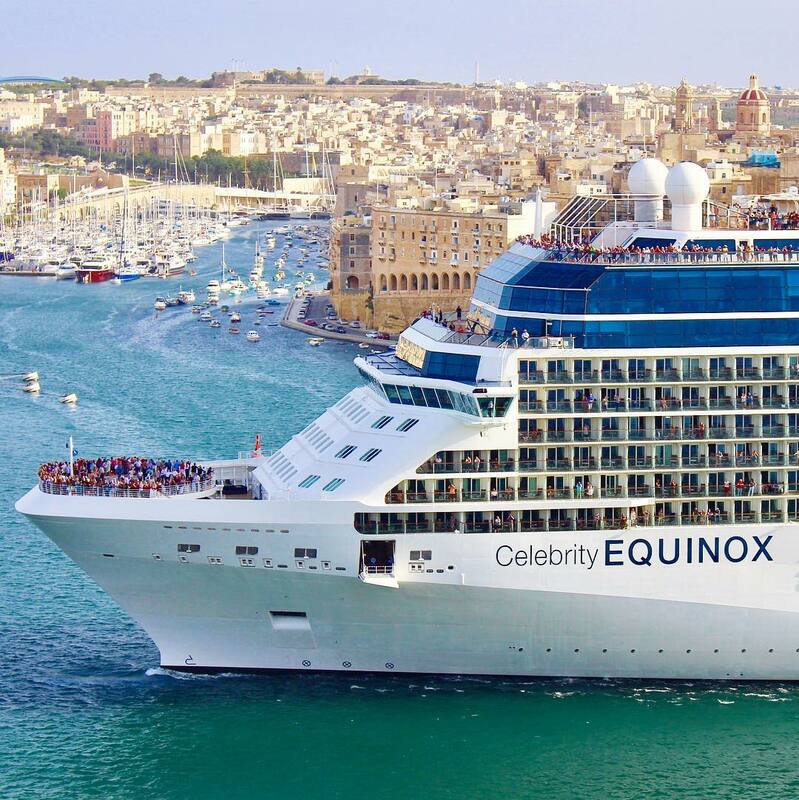 How many cruises have you been on? 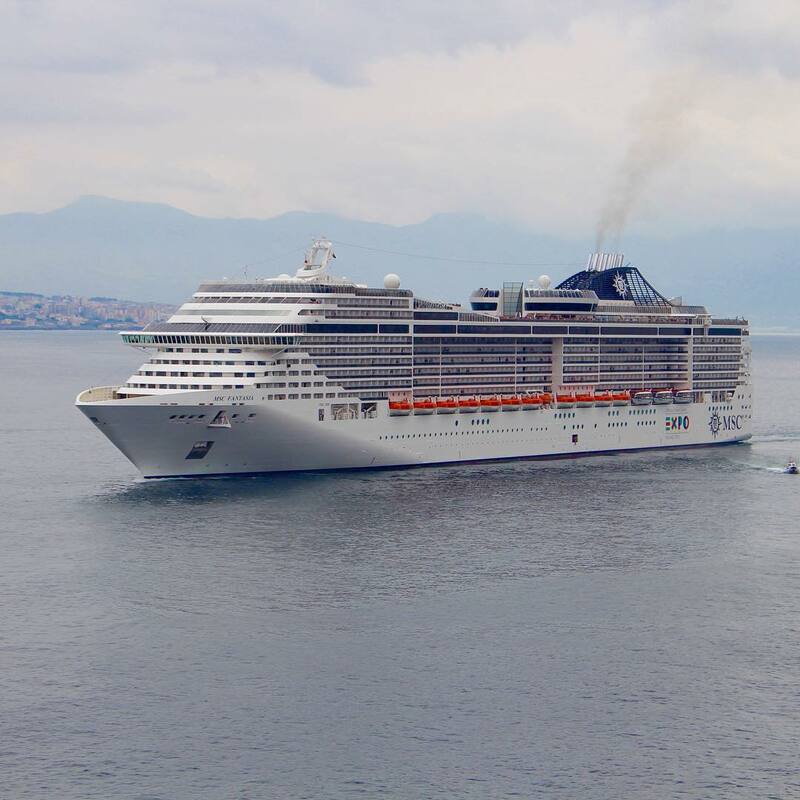 I've been on eleven cruises (Western Mediterranean, Eastern Mediterranean, Canary Islands and Dubai). 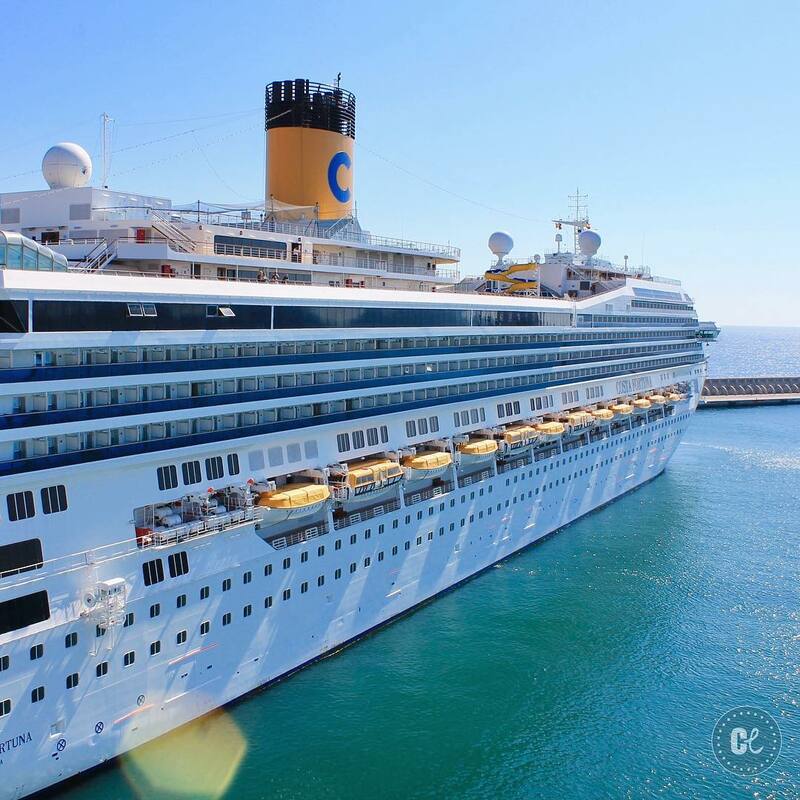 My next cruise will be in January 2018 with Costa Magica. 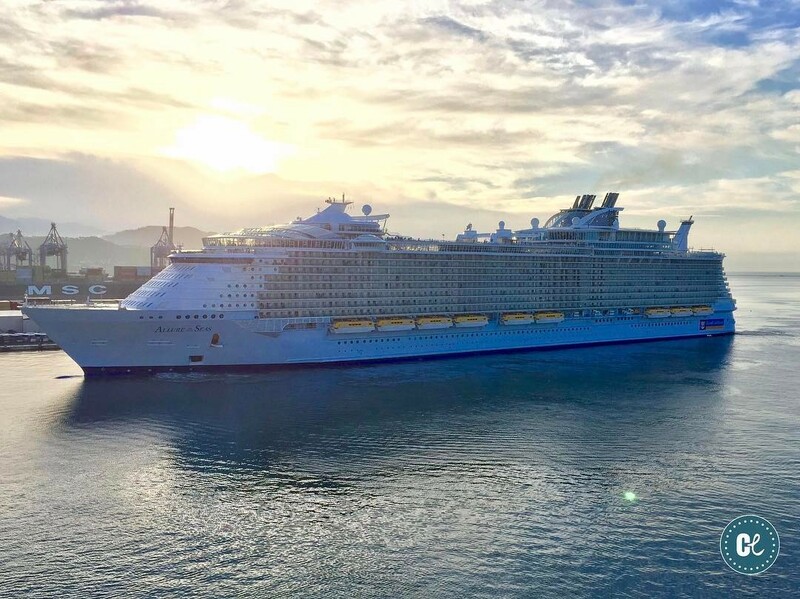 We're going to do a 14-night cruise out of Guadeloupe! Stay tuned for many cool pictures, live videos, and stories on my Instagram! 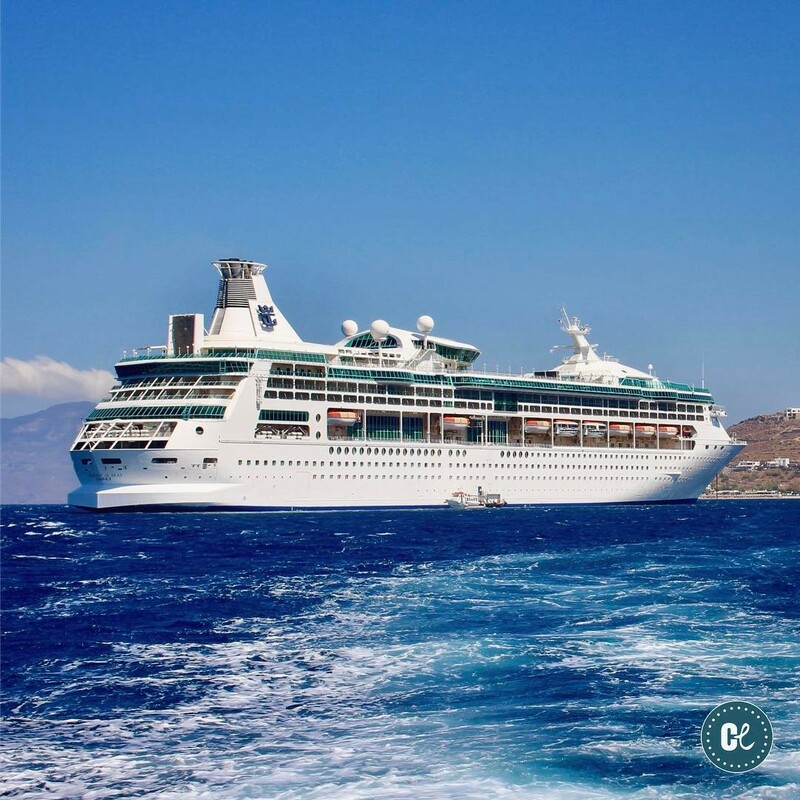 What are your favorite cruise lines and ships? 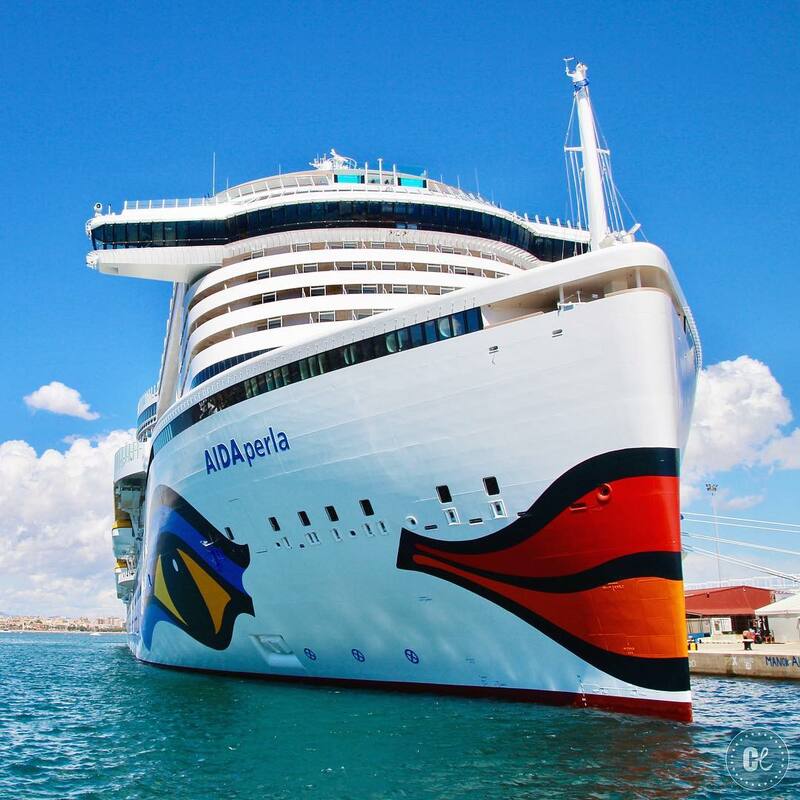 But I've also been on AIDAPerla and I honestly have to say, that AIDA Cruises is an outstanding cruise line! The service is very courteous, and the food is way better than on MSC! But their ships are mostly tailored for German speaking guests. 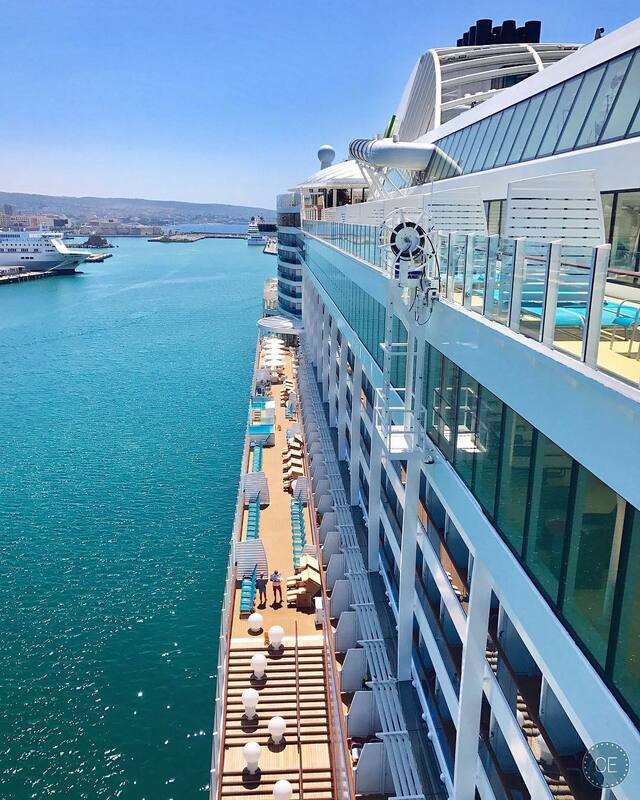 What was a reason for you to become the cruise blogger? How long have you been doing this? I just wanted to share all my experiences and adventures with the world! I had so many pictures and videos on my computer so I started cruiseExperience back in July 2015 on Instagram. It fastly became viral, and my community started to grow day by day. 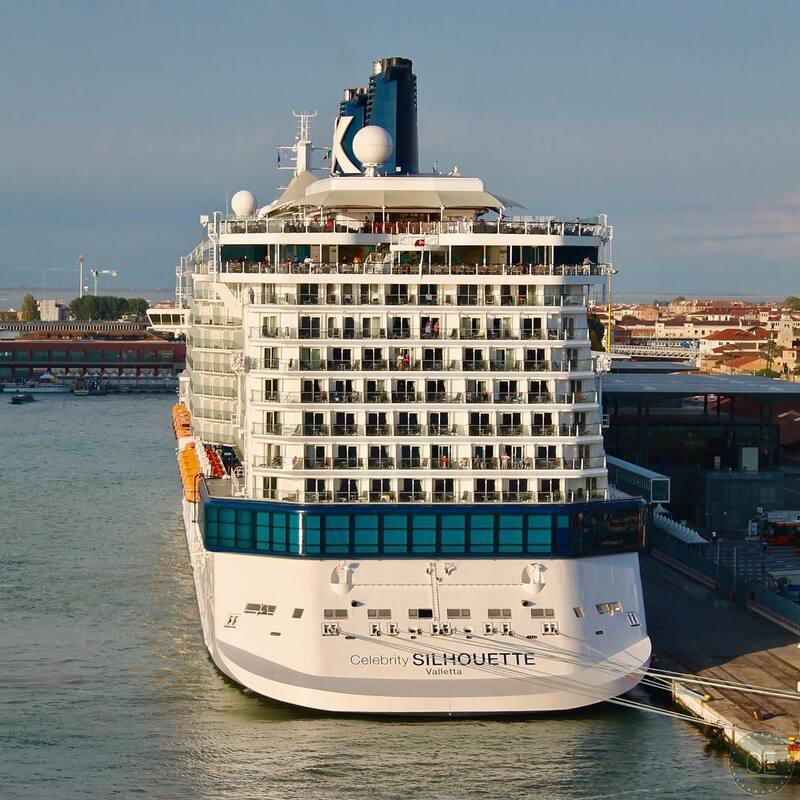 Today we're counting almost 16'000 Followers and I'm so thankful for being a part of the cruise community on Instagram! What inspires you to take such beautiful pictures? 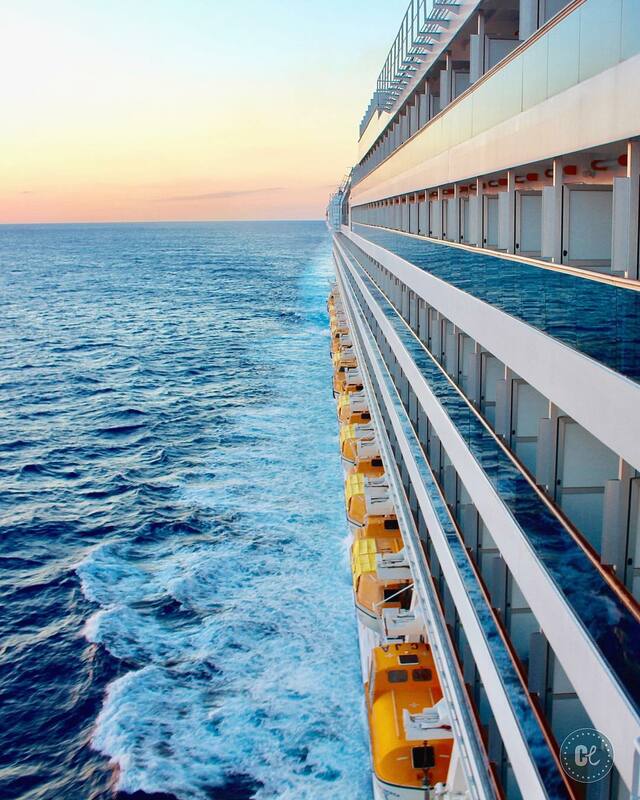 I would say my passion to cruises. If you do something with full commitment and you love to do it because it's literally LIFE, then everything can be possible! But of course, I also use equipment to take my pictures! ;) I always have my DSLR camera, GoPro, and iPhone with me to capture every moment! What advice do you have for our readers and us? Be focused, do what you love and be also patient! If you do something with passion, then everything will be possible even if other people don't believe in you! Always pursue your dreams and goals! 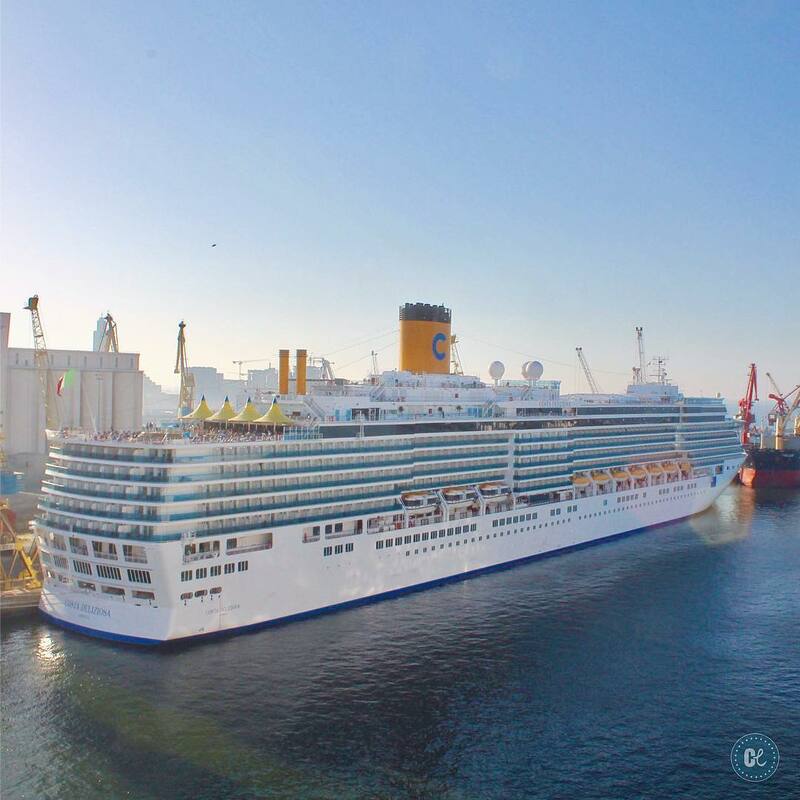 Let’s check more amazing pictures by @cruiseExperience! We bet you’ve got enough inspiration! 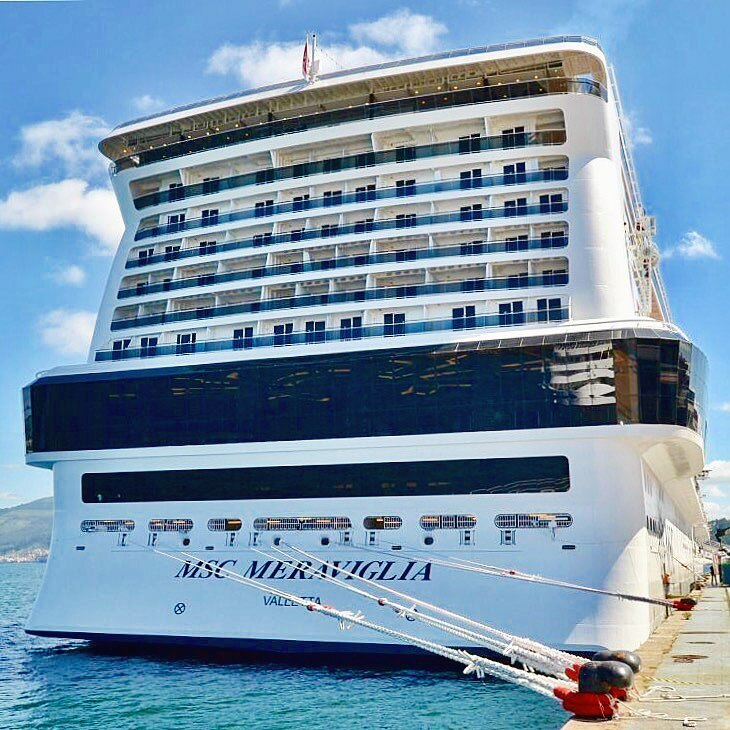 You can enjoy more pictures of Dario from cruiseExperience in his Instagram Profile (@cruiseExperience) and on his blog (www.cruise-experience.com)! 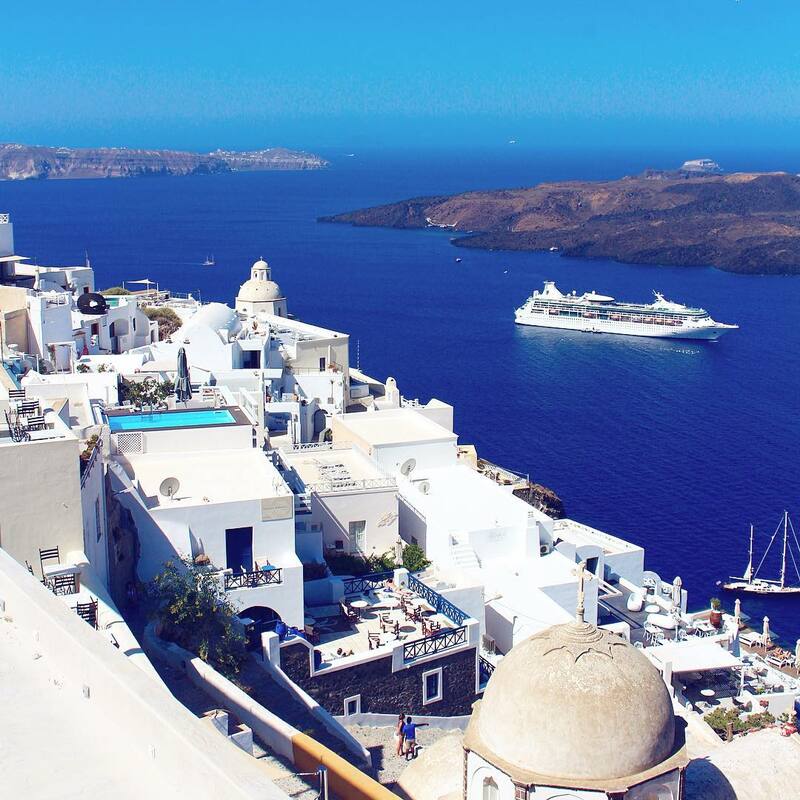 We sincerely thank Dario from cruiseExperience for his story and beautiful pictures and wish him many exciting adventures in the future!